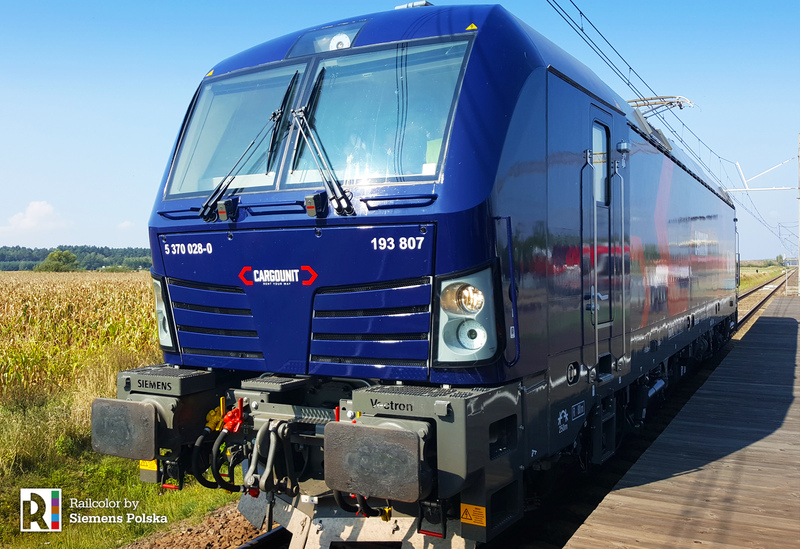 The dark-blue Vectron MS for Cargounit has officially arrived. 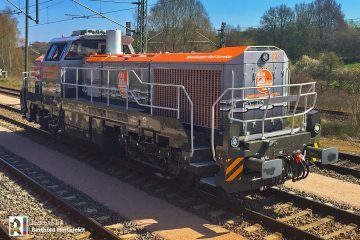 The locomotive was handed over to the Polish lease company during an official ceremony in Żmigród (PL) on 06.09.2018, and will be leased to freight operator Lotos Kolej. 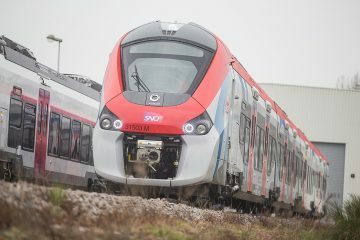 The new multi system Vectron locomotive for Cargounit, property of Industrial Division, was officially presented at the Railway Institute in Żmigród where it is being tested. 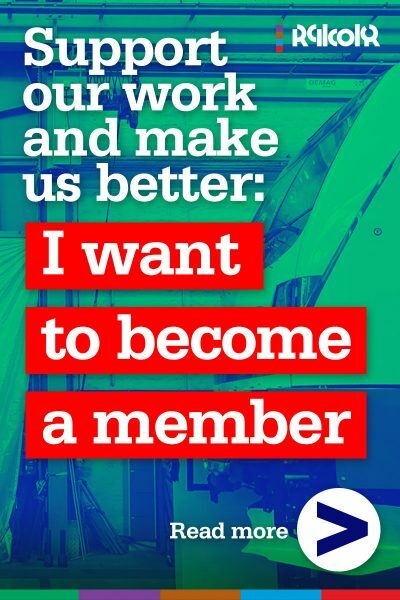 The contract was signed in February 2018. 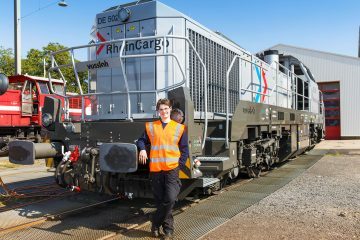 “The new Siemens Vectron locomotive is part of Cargounit’s strategy to increase the number of modern rail vehicles in its fleet. 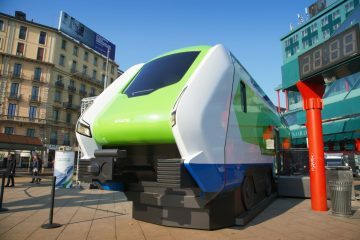 It is very important for us that the Vectron platform is universal and can be used by carriers from/in many European countries. 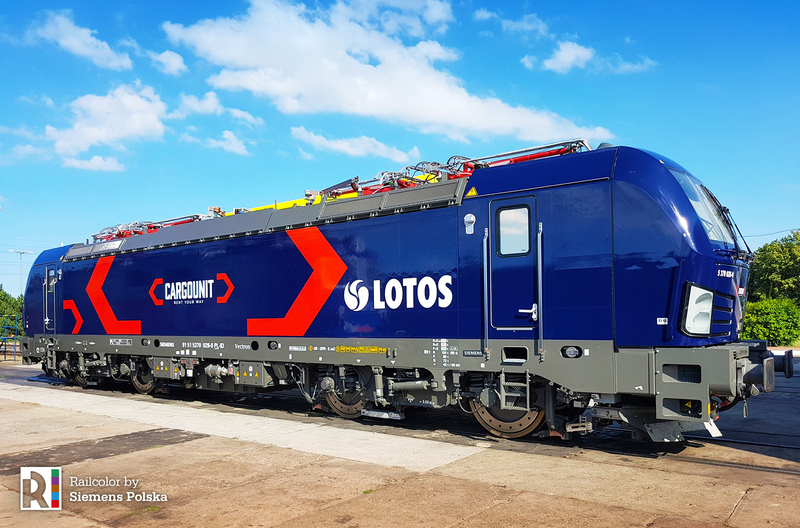 It pleases us to announce that we already found an operator for the new locomotive: Lotos Kolej” commented Mr. Wojciech Gruszka, Manager of Key Customers – Cargounit. 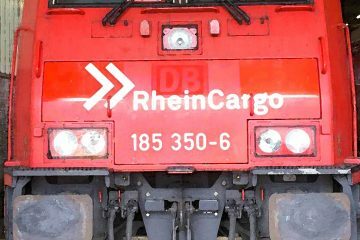 “We are glad that Cargunit joins the group of leading Polish companies such as PKP Cargo and DB Cargo Polska, which also have Vectron locomotives in their fleet.” – added Mr. Krzysztof Celiński, director of Siemens Mobility Sp. z o.o. 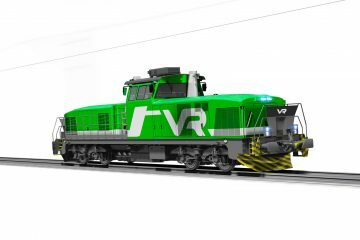 The designated 5370 028 / 193 807 will be used on the most important cargo routes of Lotos Kolej – the operator mainly transport fuel/oil for its mother company Grupa Lotos. 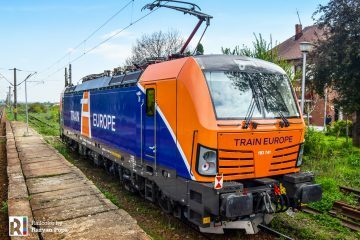 The locomotive is equipped for DE-AT-PL-CZ-SK-HU-RO.